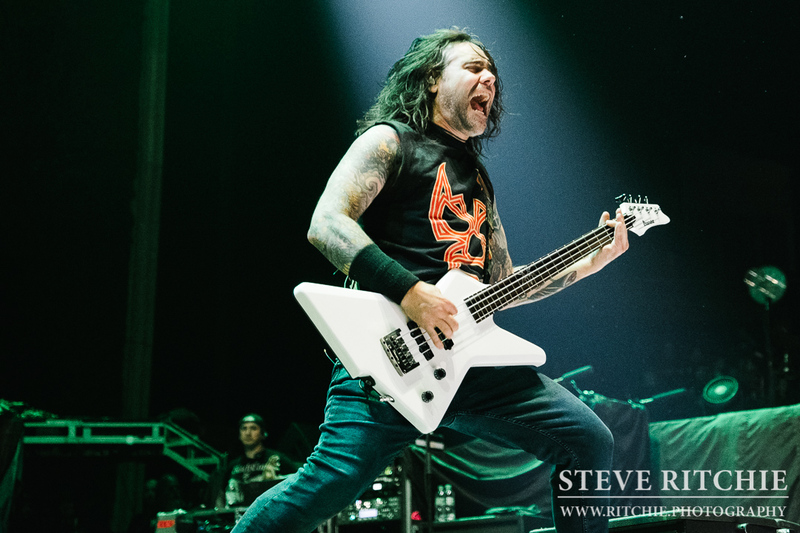 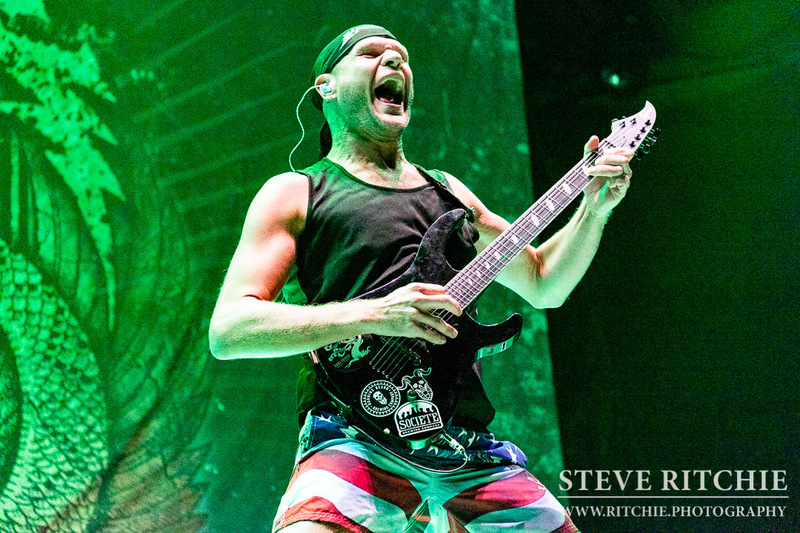 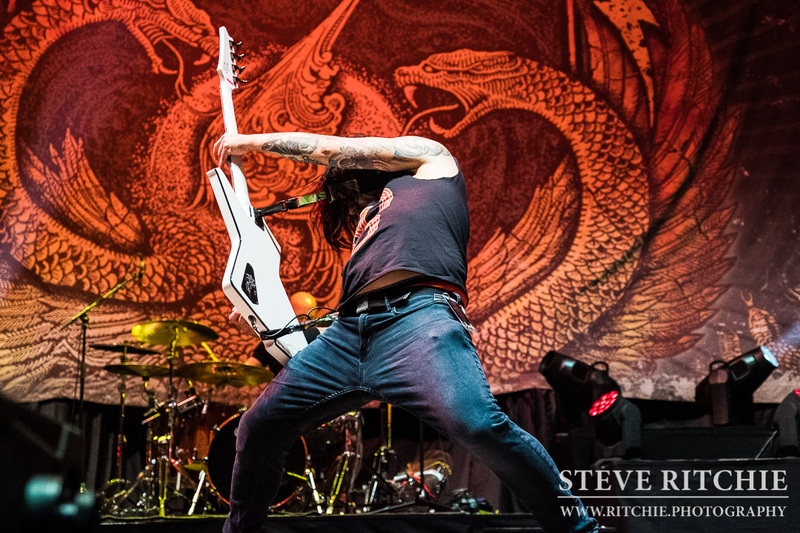 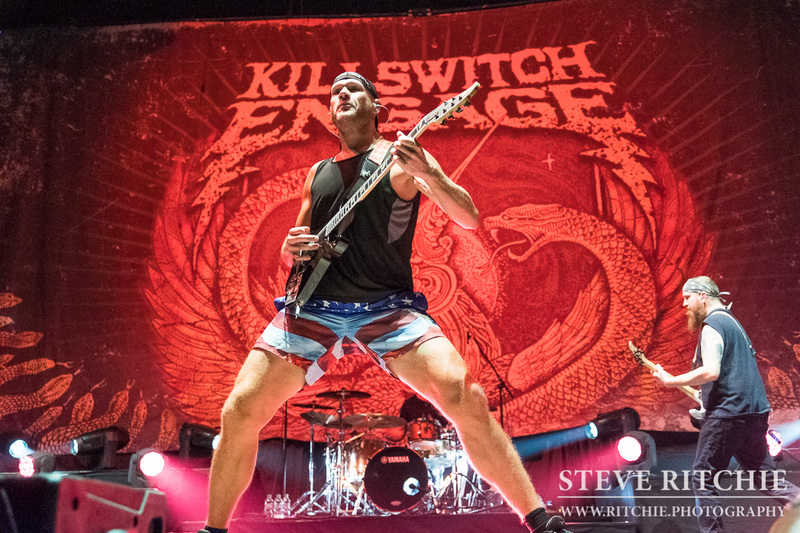 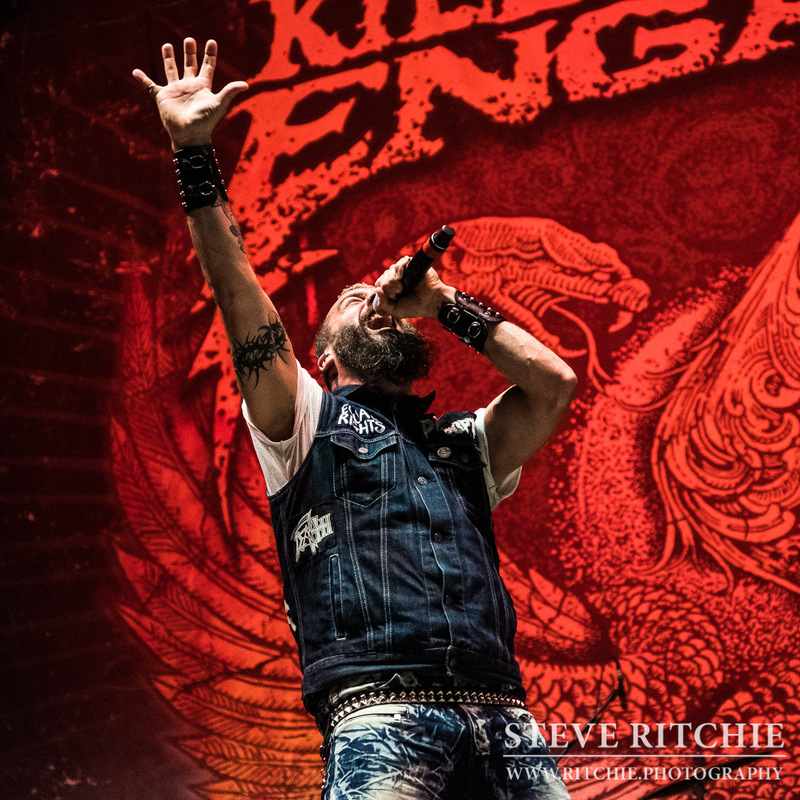 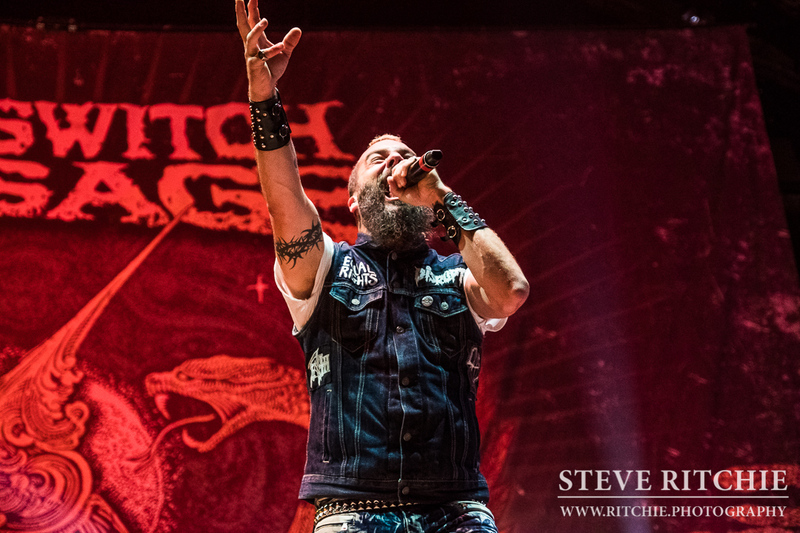 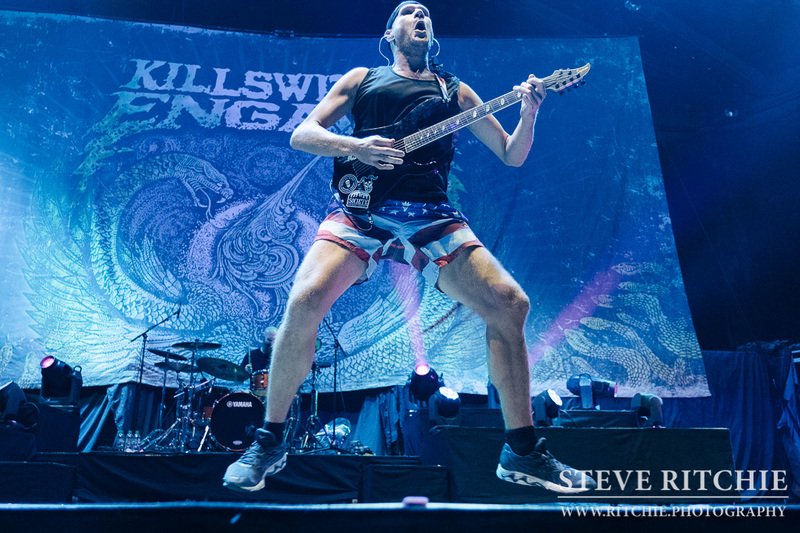 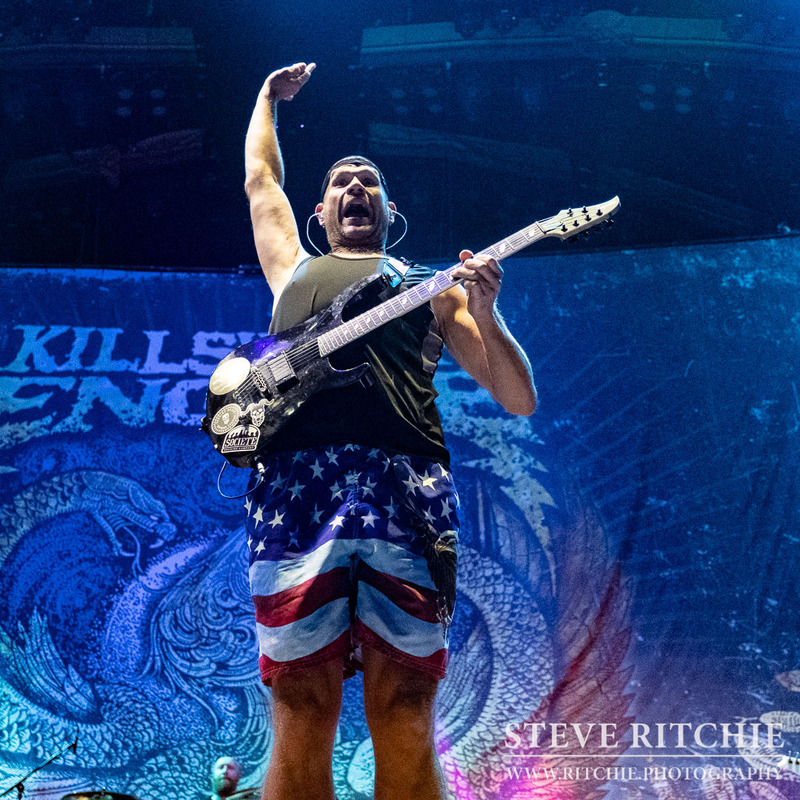 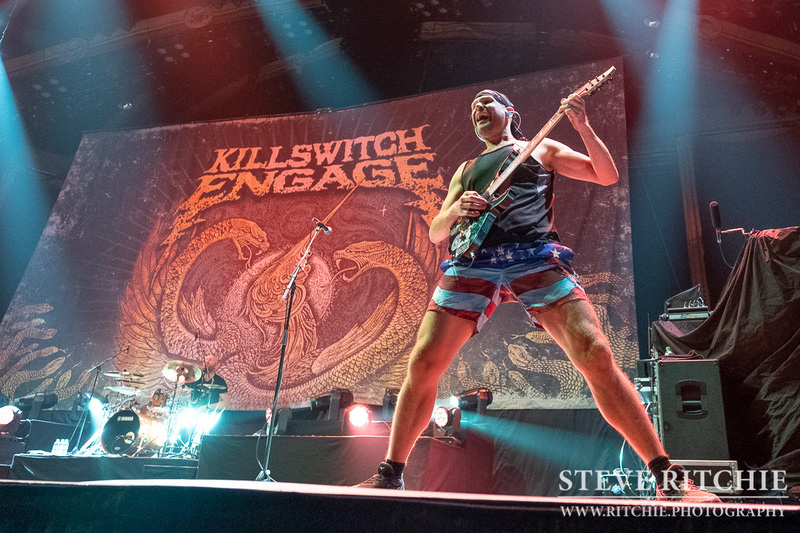 Killswitch Engage, one of the earliest exponents of the Metalcore style, had the difficult job of opening the recent Iron Maiden Legacy of the Beast shows. 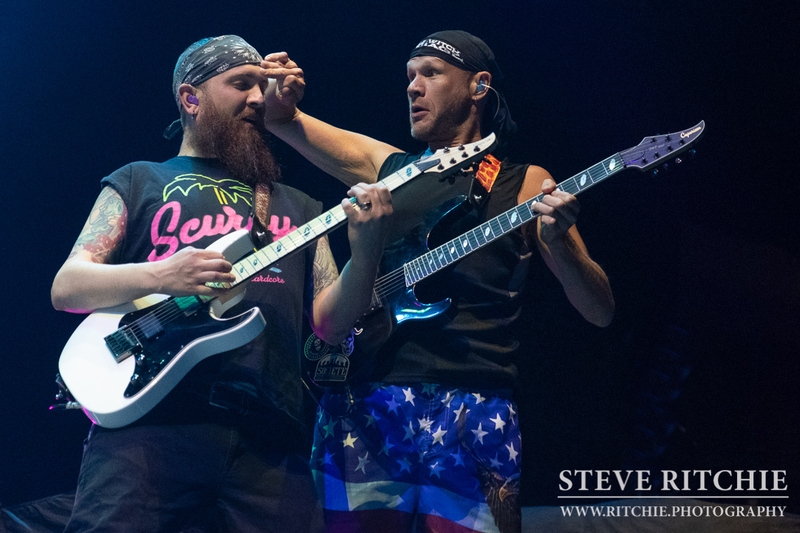 And to be fair, they really smashed it. 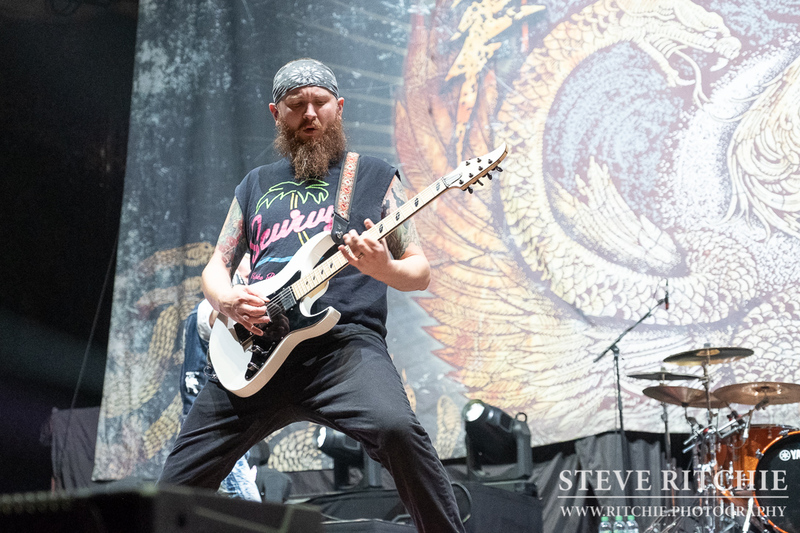 Getting three songs in the O2 Arena photo pit, was a total blast. 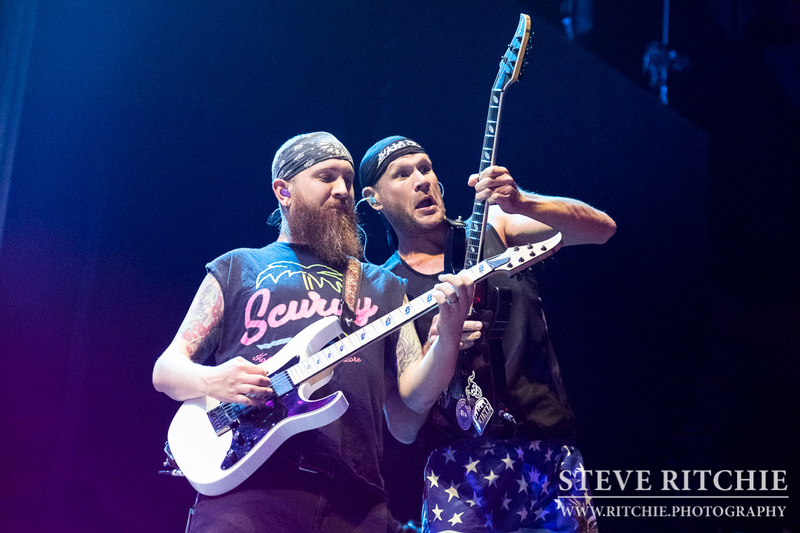 I got to witness Strength of the Mind, A Bid Farewell, and Life to Lifeless up close, and the way the guys mould screaming Metalcore, positive, uplifting, and insightful lyrics, with an energetic performance, made for some great photo opportunities. 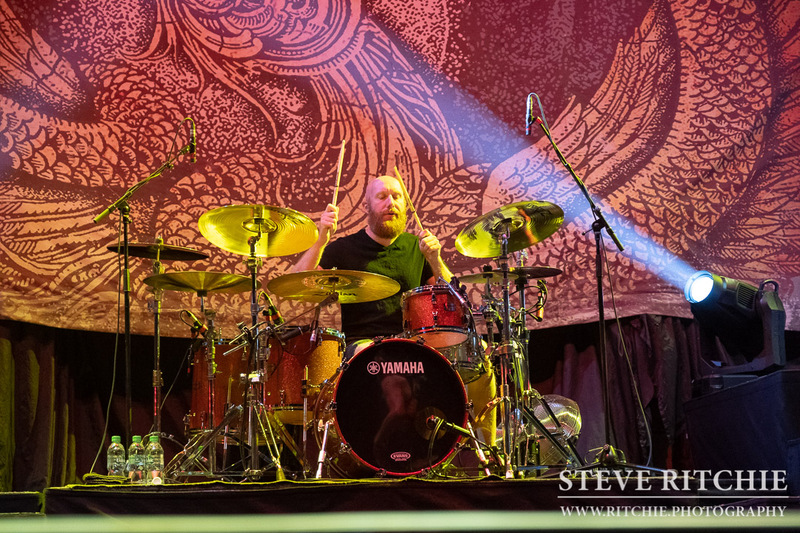 It was the last night of the Legacy tour, so I imagine its back to Massachusetts and getting their eighth album finished, and ready for release.